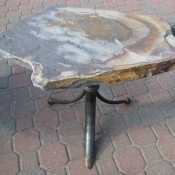 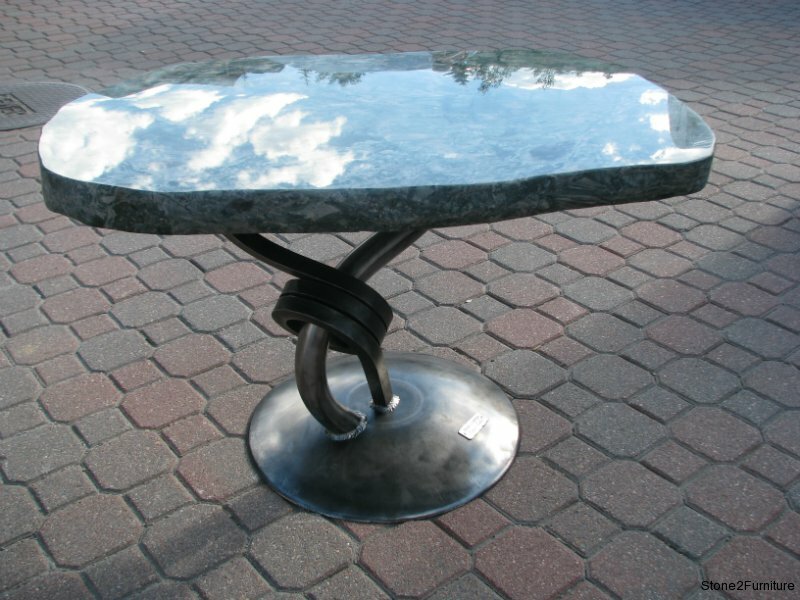 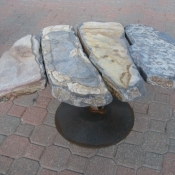 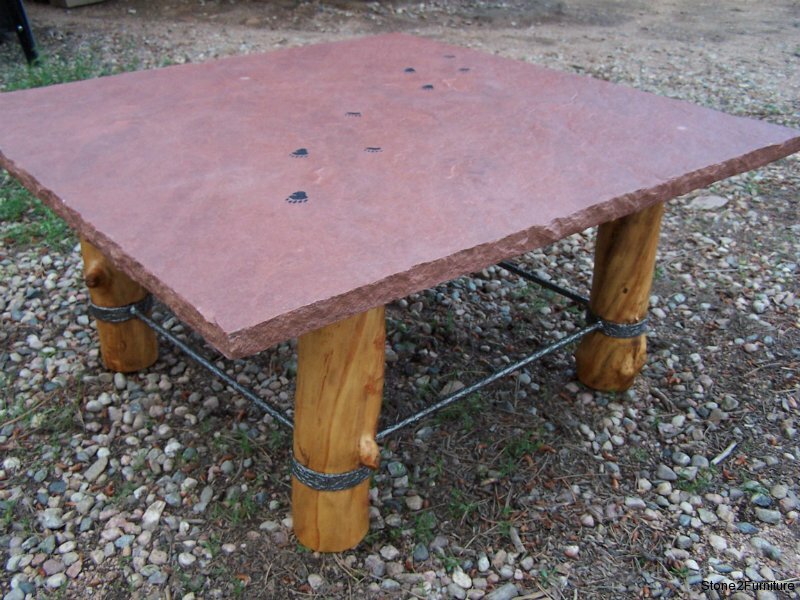 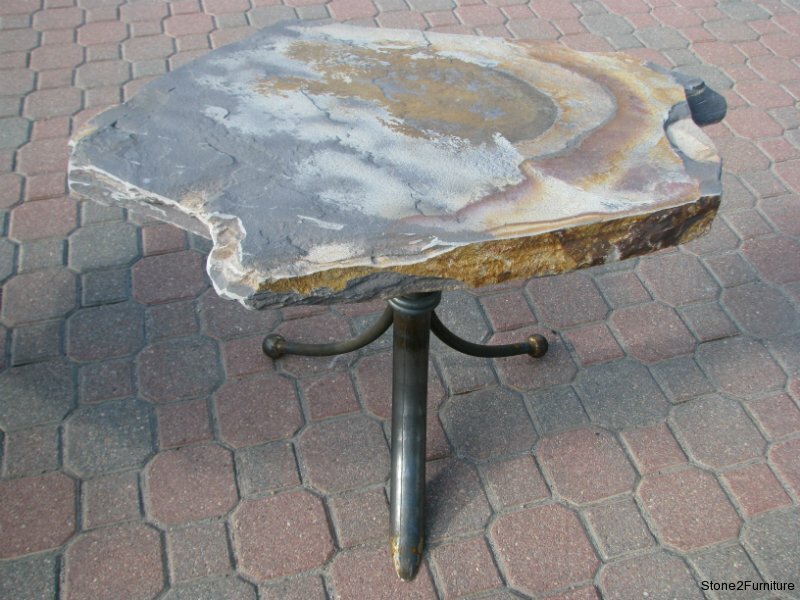 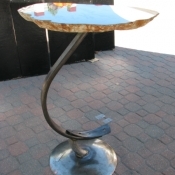 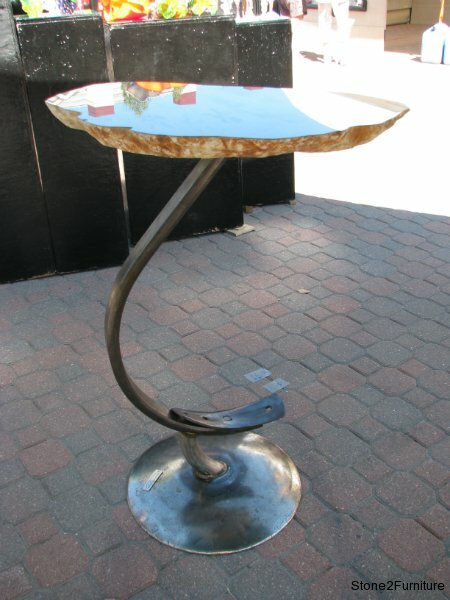 Our tables are created to harmonize with your environment using the Feng Shui concept of stone. 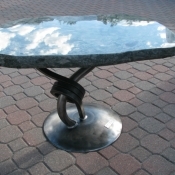 These tables promote harmony and timelessness while adding a sense of modern style. 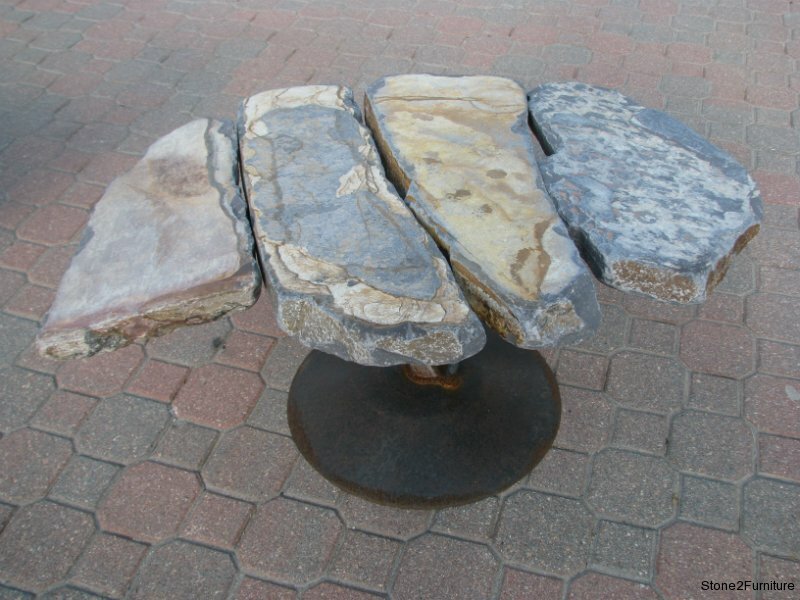 Our furniture pieces are individually hand-crafted on a custom basis. 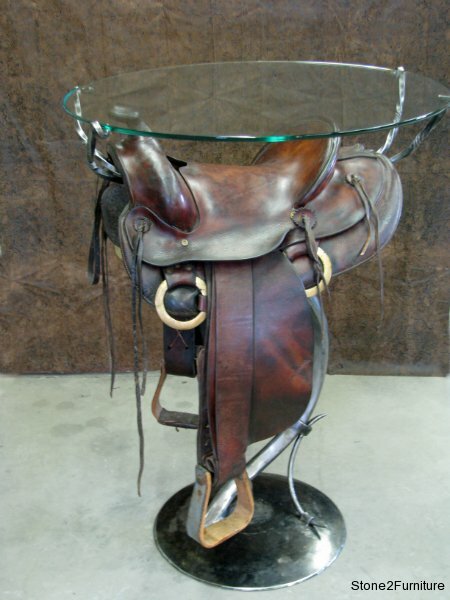 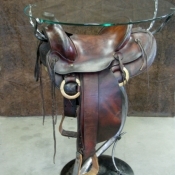 The products you see displayed can be ordered as shown or customized to suit your needs and decor. 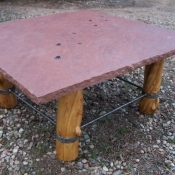 Please call to get custom quotes on tables for your needs.